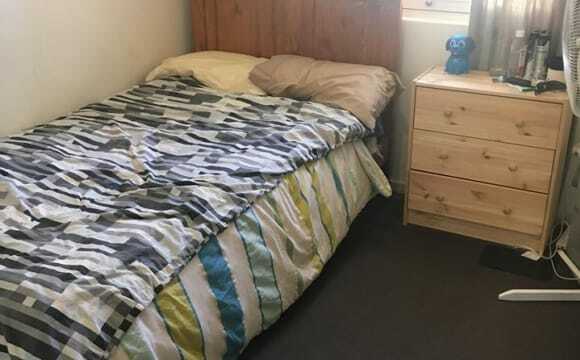 Fully furnished bedroom with reverse cycle a/c suitable for a young single professional or full-time student looking for a home in Nailsworth, a city fringe suburb nestled between Prospect and Walkerville. 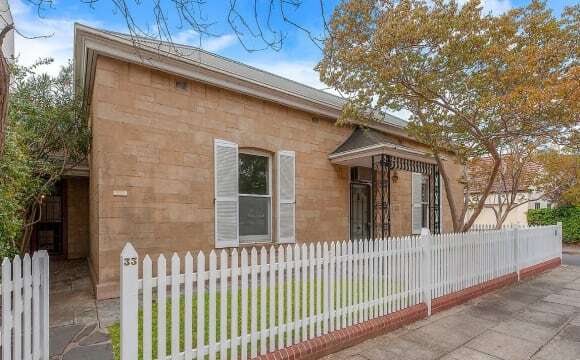 1-2 minutes walk from nearest public transport, and 15 minutes bus ride into city centre, 5-15 minutes walk to nearby groceries (Coles), bakery and fast food outlets. The room is approx. 3m x 3m, and comes furnished with a new Queen bed and new pocket sprung mattress, newly carpeted flooring, wardrobe, chest of drawers, desk, desk chair, new reverse cycle air conditioning, and privacy door keypad. There are 2 modern walk-in showers at the residence - you will share one with just one other housemate. Safe and free on street parking. Parks, free public tennis courts, and gyms only a stroll away. 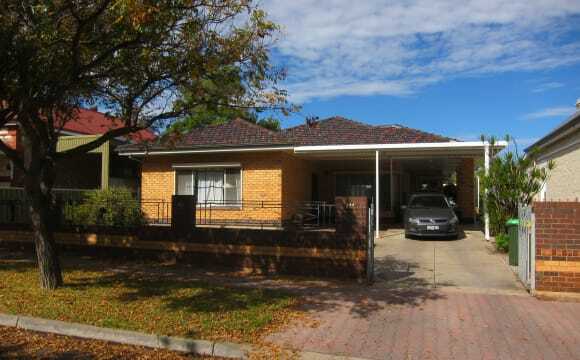 Electricity, gas, water usage, and fast speed NBN internet are ALL included in rent. Beautiful two story home. Very secure, close to everything. Air con, gas stove, electric gate. Share with myself (45 yr old male) and my dog. I have been a "big brother" to 5 international students now and am still in contact with all if you'd like references. Great location and easy public transport to the city. Spacious common area and back yard. 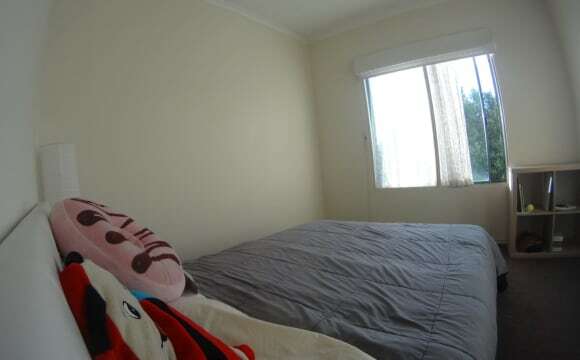 House is fully furnished (apart from bedroom) with airconditioning and ceiling fan. Close to public transport, shops, linear park - as well as good internet with Netflix on the TV! 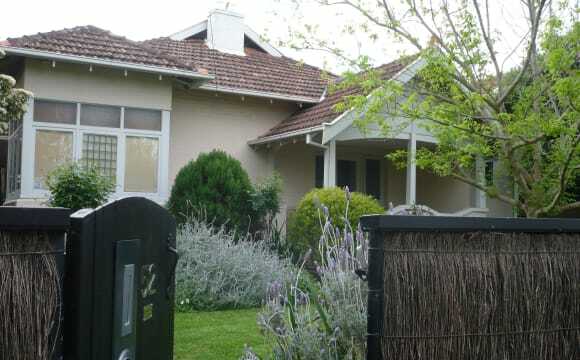 WE ALSO HAPPILY TAKE EXCHANGE STUDENTS - ONLY 1 ROOM LEFT What our outgoing tenants have to say..... "I have enjoyed the 12 months I have spent in this house, being new to Adelaide, it has been great living in a quiet area that is still so close to the city. The bus stop being so close makes getting to and from the city easy if I don't feel like driving. 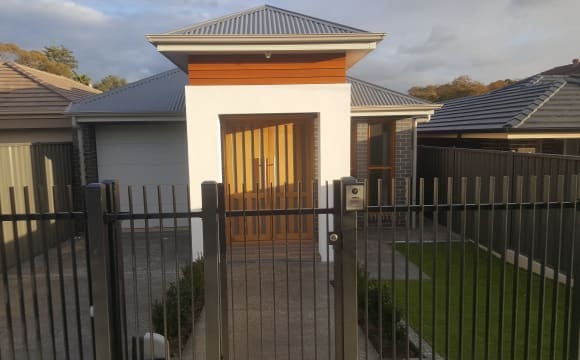 The spacious backyard has been a lovely space to spend many afternoons and evenings relaxing and the bedrooms are a great size, with a large wardrobe with mirrors being a great asset to my room. Alyssa. " “The house is a comfortable place to live in for a university student. It’s close to the city and it’s in a nice quiet neighbourhood. It’s spacious with all the amenities you need to relax and study. The backyard is also picturesque. Marissa is very helpful when it comes to maintenance. She is also professional and well organised. This is the perfect place to live in for a university student and a great opportunity to make new friends.” Christian From the agency...... This spacious student house is situated in a quiet, leafy suburb. A popular and affordable choice for students for University and recreation. The home has 5 large bedrooms, 2 bathrooms, laundry with washing machine, huge open plan kitchen, dining and family areas overlooking the rear gardens. There is a pergola area with table and chairs for you to sit and enjoy all of Adelaide's great weather days. The gardens are maintained by the gardener. Also featuring ducted air conditioning, gas heating, a generous utility allowance, unlimited wi-fi, a study area, 2 fridges. Common area cleaning is included. 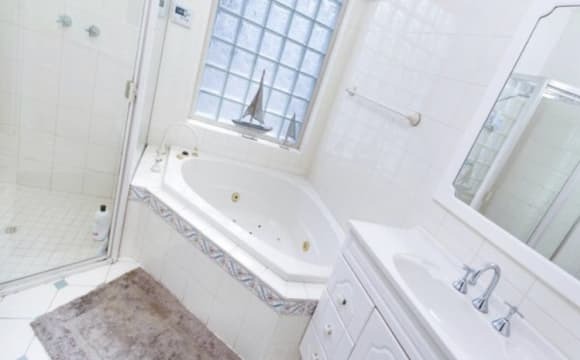 The bus stop is a short walk away with several transport routes available. Shops, supermarkets and take aways all in easy walking distance. Many students have bought a bike. The Linear Park River track is a quick ride away and goes through to the city and out to West Beach. AVAILABLE NOW Room 4 - is a large room with single bed, built in robes, desk, lamp and chair. $170 per week. 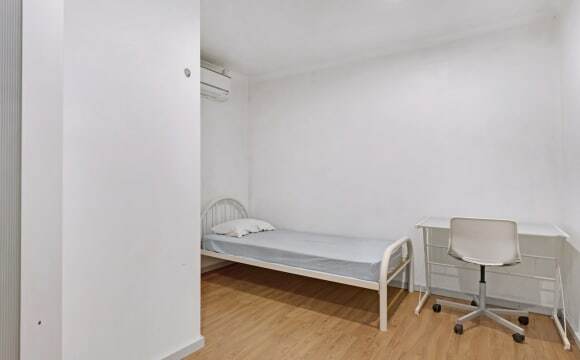 LEASED SEMESTER ONE 2019 ROOM 3 is a large room with built in robes, single bed, desk, lamp and chair. 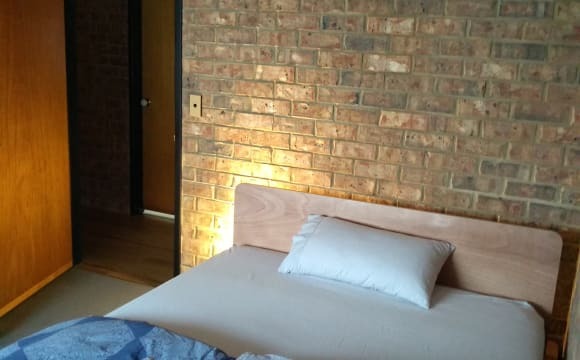 $175 per week LEASED SEMESTER ONE 2019 Room 5 is a large room with single bed, built in robes, desk, lamp and chair. $175 per week. 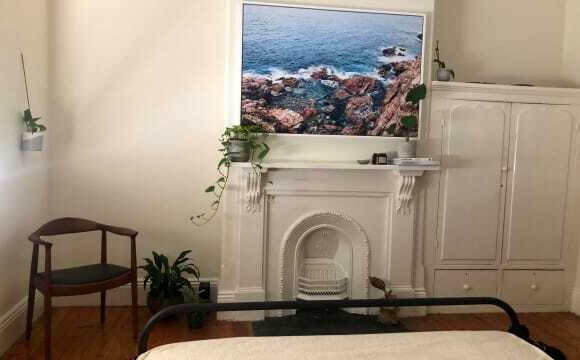 LEASED ROOM 1 is a double room with queen size bed, large built in robes, 2 desks, lamps and chairs and TV wall mount (you will need your own TV) $225 per week for 2 occupants (couple) or may be leased by 1 occupant for a reduced rate. LEASED ROOM 2 is a huge room with single bed, wardrobe, desk, lamp, chair. You will love the space! $180 per week The bond for all rooms is 2 weeks rent and is lodged. There is a generous allowance for utilities. Regular gardening and Wifi Internet is included. Common area cleaning is included each fortnight. Please contact me to arrange an inspection. RLA 274 353. 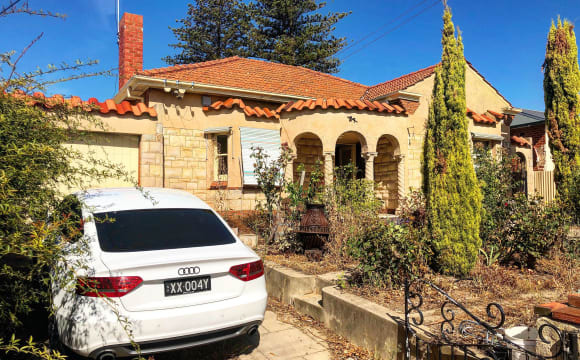 Large sandstone &amp; brick house - 3 bedrooms/2 living rooms/separate dining &amp; kitchen. Plenty of room to do your own thing if you want. Lovely pool, and outdoor pergola eating area with built in barbeque. House has solar, gas cooking, ducted gas heating &amp; ducted evaporative air cond, overhead fans in bedrooms too. House is one block from the Linear Park (walking/bike path), short walk to Melbourne Street, very close to east end of the city. Internet and Netflix included. Must be happy to accommodate the 2 cats as part of the household. House is furnished, available bedroom (medium size) can be semi- furnished - it has one small built in cupboard, and can also have a chest of drawers and hanging rack if required; doesn't have a bed. (The wall in the bedroom is no longer blue as shown in the picture - all walls in the bedroom are now white). Walking distance of Melbourne St. There are coffee shops, gym, pubs and restaurants.